Need a dose of inspiration and motivation? Pamela loves speaking with artists and creative entrepreneurs. 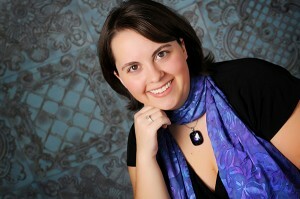 She has a wealth of knowledge with over a decade of experience as a professional artist. Pamela is available to speak to groups, guilds, organizations, schools, and at conferences. Talks can also be customized for your audience or event. Use the form below to contact Pamela about your upcoming event. How did you hear about DyeSigns By Pamela, Inc.?